Windows ストア アプリ開発で使ってる MSTest は、 地図の無い暗黒大陸だった! 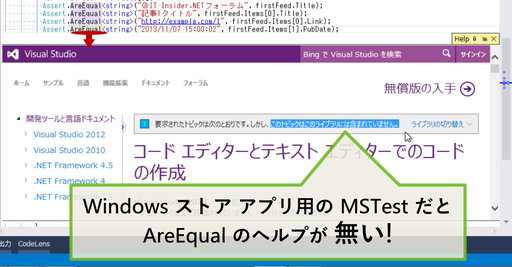 続きを読む "MSTest‐Windows ストア アプリ開発の暗黒大陸 #win8dev_jp #tddadventjp #tddnet"
続きを読む "[ブログ紹介] Writing Unit Tests in F#"
In the area of IDE integration, we will deliver a Visual Studio addin or package for running NUnit tests. Using the unit test feature (MSTest) of VS2010 beta2 (Japanese), it's possible to test the logic included in the Silverlight 3 project. As for the wizards who helps the unit test that VS2010b2J has, some functions don't work normally. The unit test can be executed though warning goes out by the project reference. After the unit test is executed, coverage can be neatly acquired. 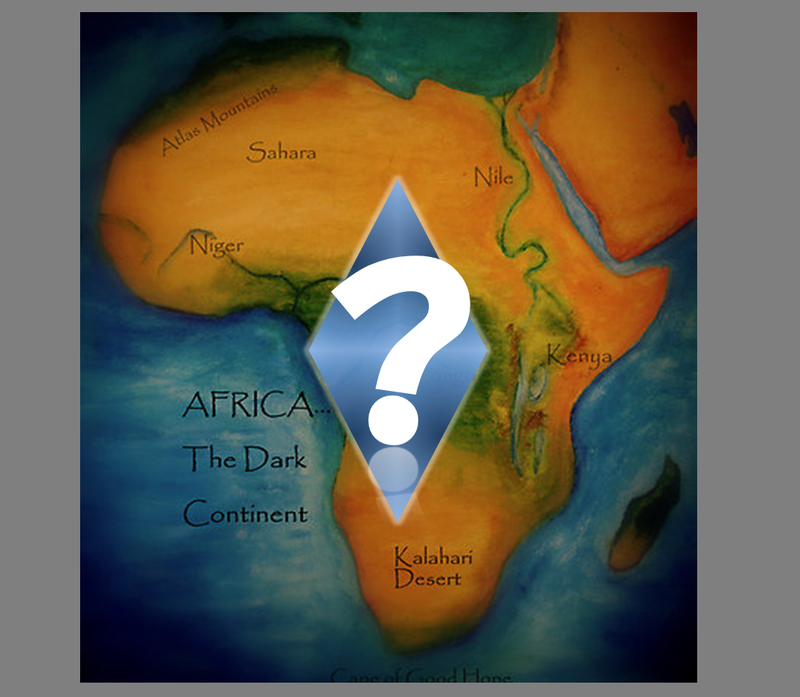 Logic of Silverlight 3 can be made by using TDD technique. 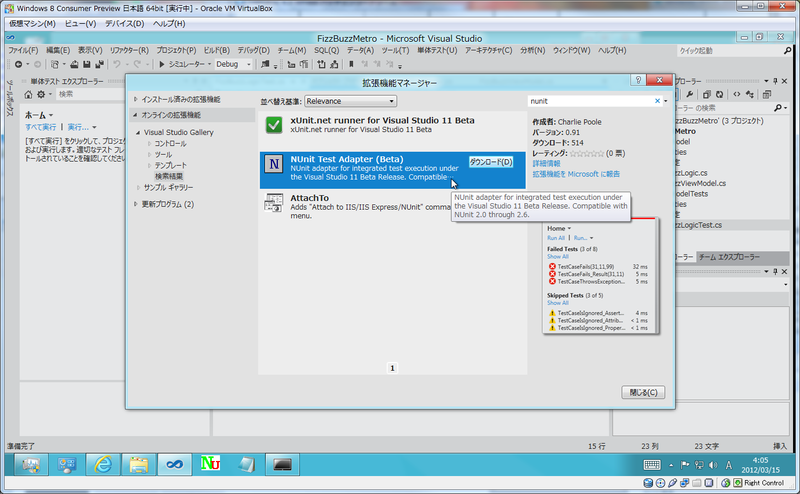 I hope for the support of Visual Studio to be improved. 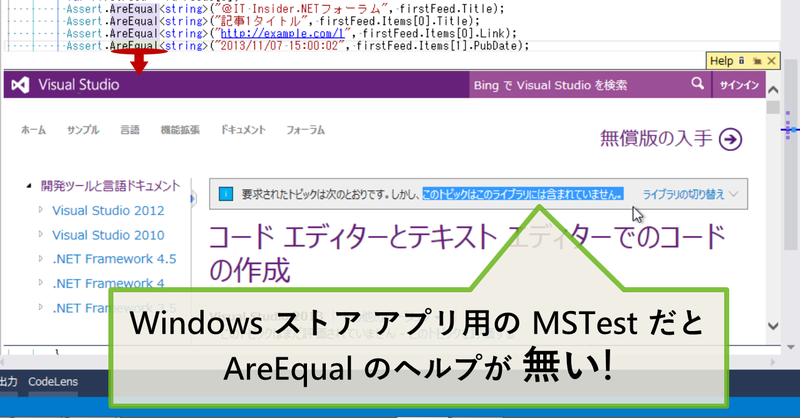 続きを読む "[コラム] VS2010b2J (MSTest) で、 Silverlight 3 のロジックを TDD する"
続きを読む "[記事紹介] Microsoft ～ できる開発者は知っている! 使って覚える Visual Studio 2008 ～ 単体テスト"